Wow, hard to believe it's been so long since I've been able to post regularly. A big thanks to all my readers! I hope to be "taking off" again soon. Here's a look at the Aviation to get us well off! 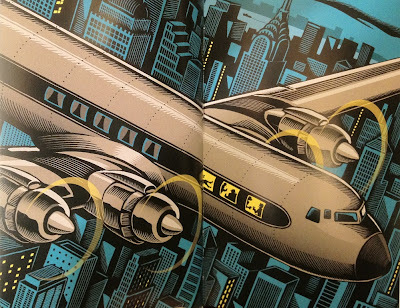 While I did get an early copy of the PDT cocktail book, I didn't get a chance to read it until recently. Section One, "Setting Up the Bar" should be required reading for every bartender. The advice is spot on and there is an an amazing amount of craft bar know-how being shared in these pages. 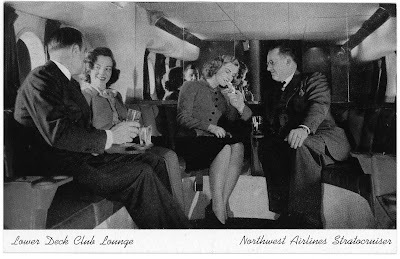 Getting into the cocktails, I quickly came across the Aviation and realized I had yet to write a post on this cult favorite. 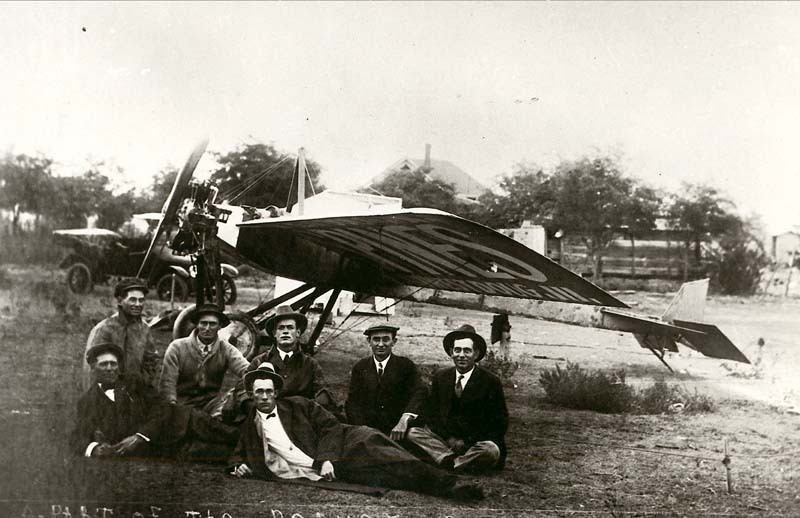 The Aviation was born along with the dawn of aviation history in the early twentieth century. 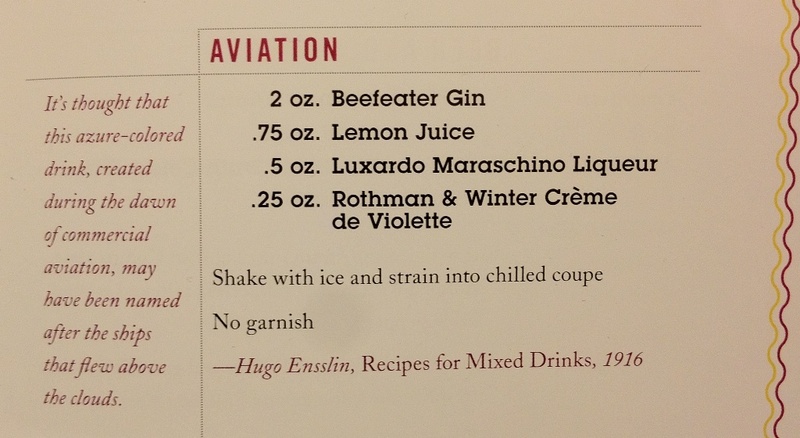 The original recipe from Hugo Ensslin's 1916 book Recipes for Mixed Drinks, was not commonly known until recently. 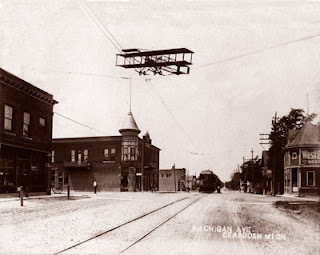 David Wondrich was paging through a copy of Hugo's book that he had just scored on ebay back in 2004 when he came across a recipe for the Aviation and "almost dropped the book into his soup". 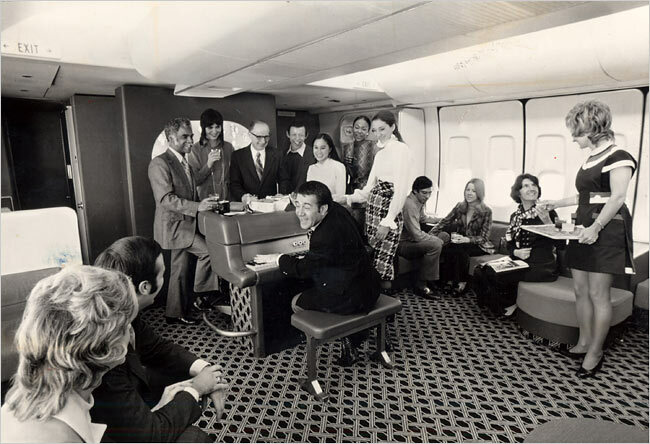 Up until David's discovery it was commonly thought that the Aviation originated in the 1930 classic Savoy Cocktail Book, in fact - it was a "cornerstone" drink from the Savoy book. This discovery lead to a larger understanding of Harry Craddock's book, which for at least three generations of discerning barkeeps, served as treasured reference to the art of American mixed drinks - an art that was mostly lost after prohibition. Since Craddock did not attribute any drinks origins in the book, drinks that did not appear in earlier books haven been authored to him. Wondrich found that Craddock had either used one of Ensslin's adoptions for a standard drink, or directly copied one of Ensslin's original drinks a staggering 146 times! The Affinity, the Alice Mine, Brandy Blazer, the Castle Dip, the Deshler, Fair & Warmer, Fluffy Ruffles, Raymond Hitchcocktail, and many more - all appearing in Ensslin's book first making Recipes for Mixed Drinks one of the more important and useful books to have in your collection. (Mud Puddle makes an excellent reproduction!). There was one more surprise though, Ensslin called for the addition of a fairly rare ingredient, "Creme de Violette", an unctuous, deep-purple liqueur made from macerated violets. 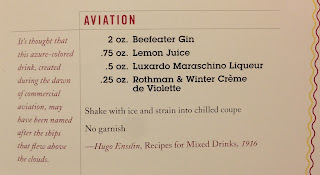 (Austrian maker "Rothman & Winter" make a very good and readily available "Creme de Violette"). 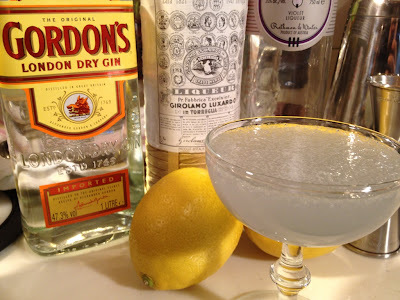 The Creme de Violette turns the mixture a nice color, reminiscent of a late evening sky, which does go a long way to explaining the drinks name in the first place. Ensslin calls for equal parts maraschino and creme de violette. I prefer the adaptation in the PDT book calling for more maraschino, as this drink can be a little tart without the extra sweetness the maraschino provides. Go easy on the Creme de Violette though, a little goes a long way here. Shake and Strain into a chilled coupe. 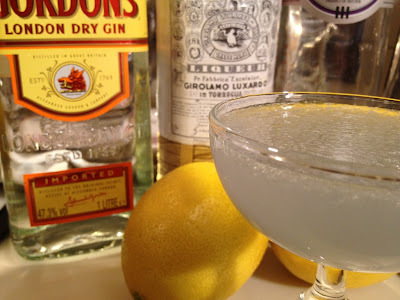 I prefer Gordon's Export Strength Gin (47.3% A.B.V.) when I can get it, otherwise Beefeater is a great choice. This one is tart and gin forward to be sure. It really shows off the Maraschino nicely. If you don't use too much Creme de Violette then you have a nice subtle complexity that's hard to pin down. Too much and you will know it!